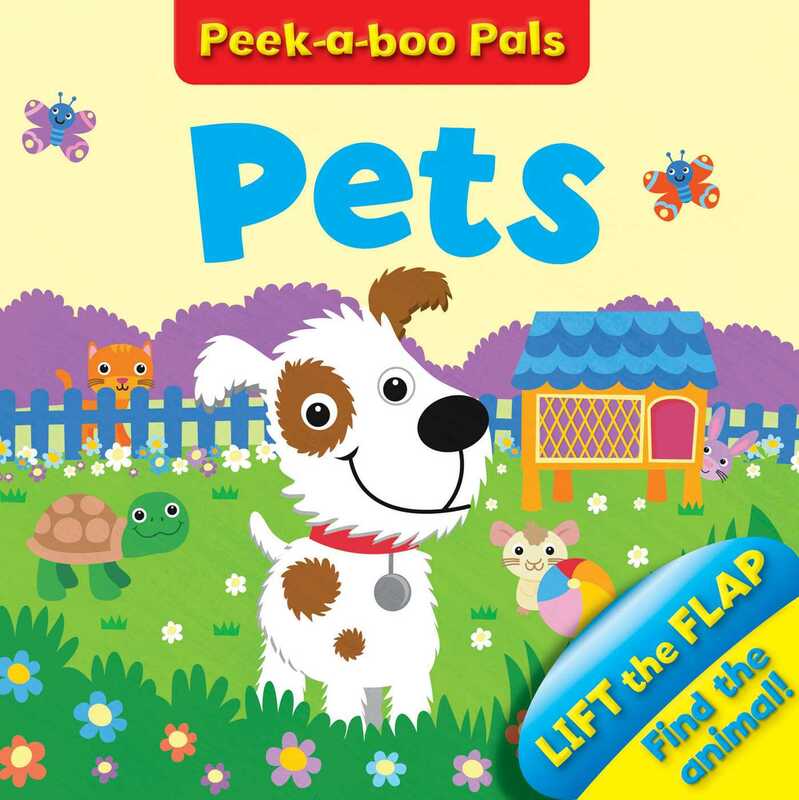 Discover a host of exciting pets in this peekaboo book, which contains flaps on every spread! Come and play with Puppy and his pet friends: Kitten, Hamster, Rabbit, and Tortoise. This interactive flap book is ideal for children to have lots of peek-a-boo fun! Book Cover Image (jpg): Pet Peekaboo Who?